Independent reviews and recommendations by Rusty Compass. No advertorial, no paid placements and no sponsored content. 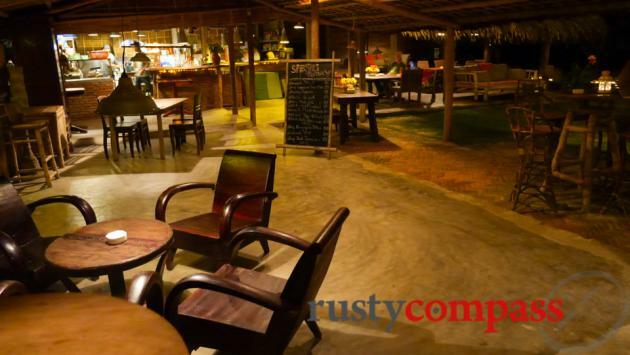 Soul Kitchen's a bohemian style lounge and restaurant on An Bang Beach outside Hoi An - pleasant by day and night. Getting busy in summer as An Bang beach develops. 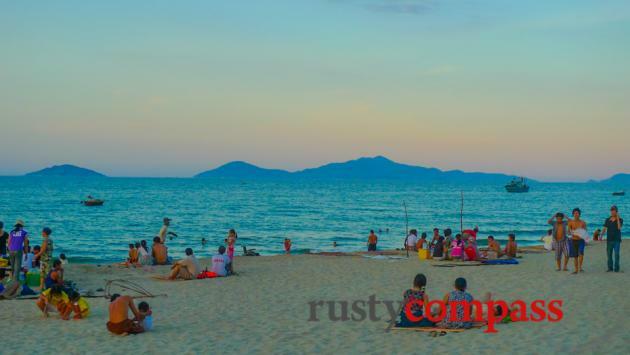 An Bang beach, long a haven for locals and expats is now also Hoi An's most popular beach stop. 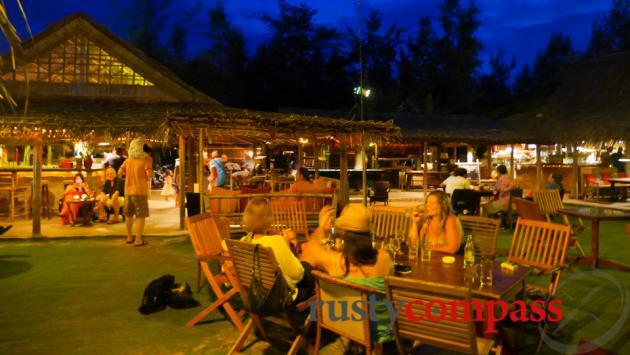 Soul Kitchen was the first place to set up a lounge, restaurant and bar right on the beach. Now the beach is booming. And so's Soul Kitchen. Fine dining it's not. It's a laid back spot to spend the end of a Hoi An summer's day with a drink and a bite. An Bang beach is the main magnet and this is good spot to enjoy it from. The menu's a mix of French, other western and some Vietnamese dishes including some seafood BBQ options. Travel tips: Check whether Soul Kitchen is open if travelling during winter. 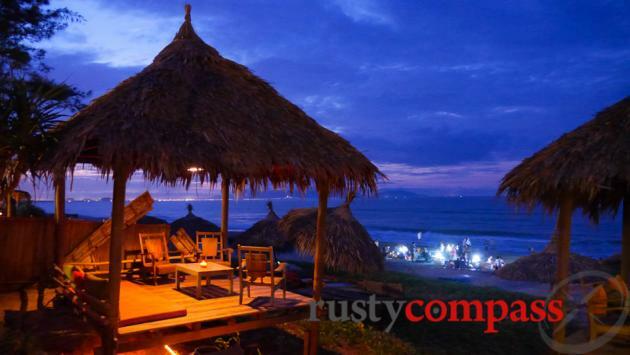 Rusty Compass is an independent travel guide. We’re focused on providing you with quality, unbiased, travel information. That means we don't receive payments in exchange for listings and mostly pay our own way. We’d like tourism to be a positive economic, environmental and cultural force and we believe travellers deserve disclosure from publishers. Spread the word about Rusty Compass, and if you're in Saigon, pop in to The Old Compass Cafe and say hi. It’s our home right downtown on Pasteur St. You can also check out our unique tours of Ho Chi Minh City at www.oldcompasstravel.com Make a financial contribution using the link below. Even small amounts make a difference. Thanks and travel well! Unique ideas for the curious traveller to Hoi An by Rusty Compass. Time to close the firing range at Vietnam's Cu Chi tunnels? How did Dunkin Donuts and Burger King get prime positions for Vietnam’s 40th anniversary victory celebrations? Your trip plan is ONLY saved to this browser. To save it to your profile to share and use on any device. Login or register . Privacy: We respect your privacy and we will not store your contact details without your consent.